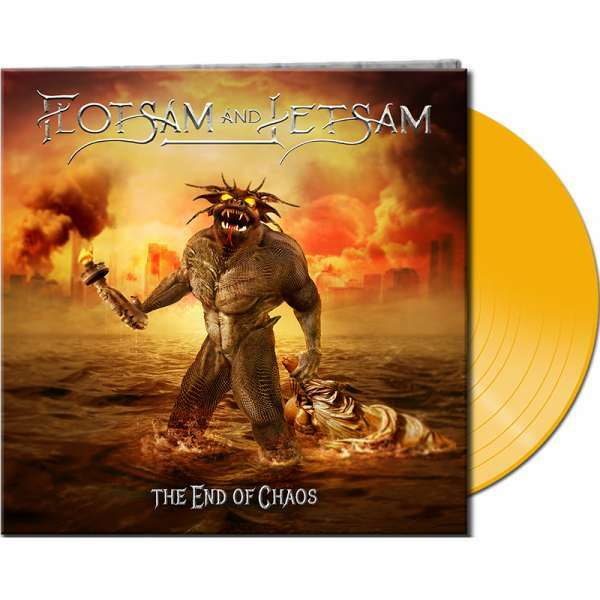 Product information "FLOTSAM AND JETSAM - The End Of Chaos - Ltd. Gatefold YELLOW Vinyl"
FLOTSAM AND JETSAM - The End Of Chaos - Ltd. Gatefold YELLOW Vinyl - limited to 250 units ! FLOTZILLA returns with tremendous strenght - 12 songs and a brilliant voice that will blow your head off! Available again in a new vinyl color (yellow) by popular demand! 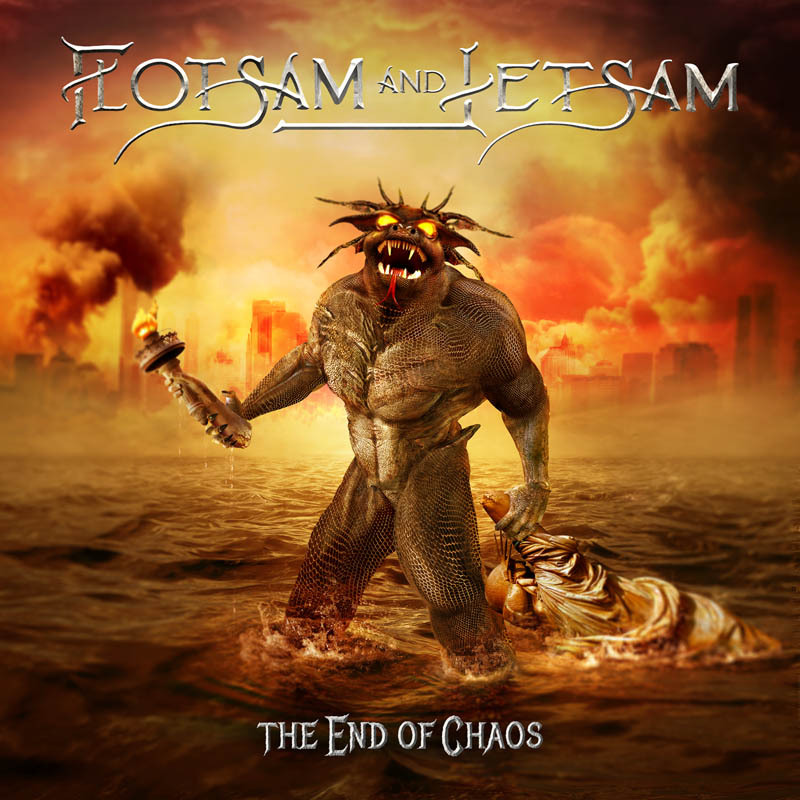 Related links to "FLOTSAM AND JETSAM - The End Of Chaos - Ltd. Gatefold YELLOW Vinyl"
Customer evaluation for "FLOTSAM AND JETSAM - The End Of Chaos - Ltd. Gatefold YELLOW Vinyl"